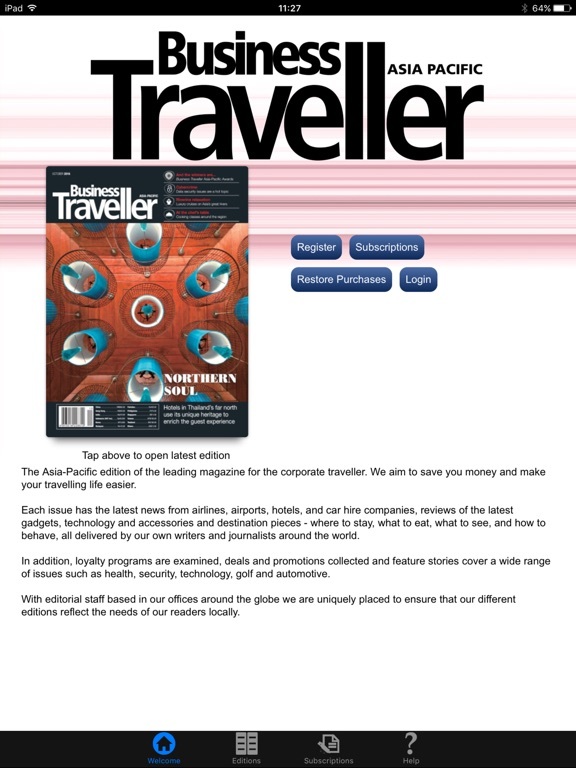 The Asia-Pacific edition of the leading magazine for the corporate traveller. 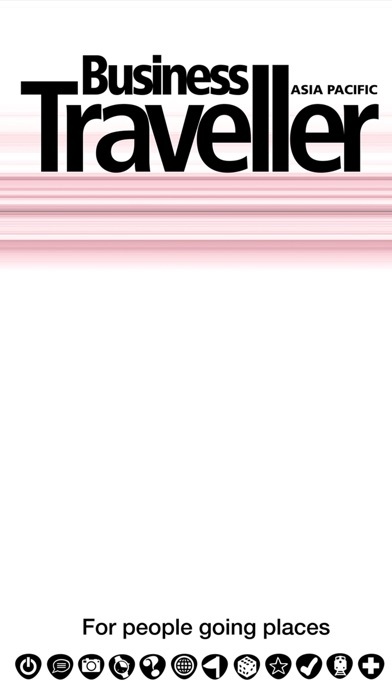 We aim to save you money and make your travelling life easier. 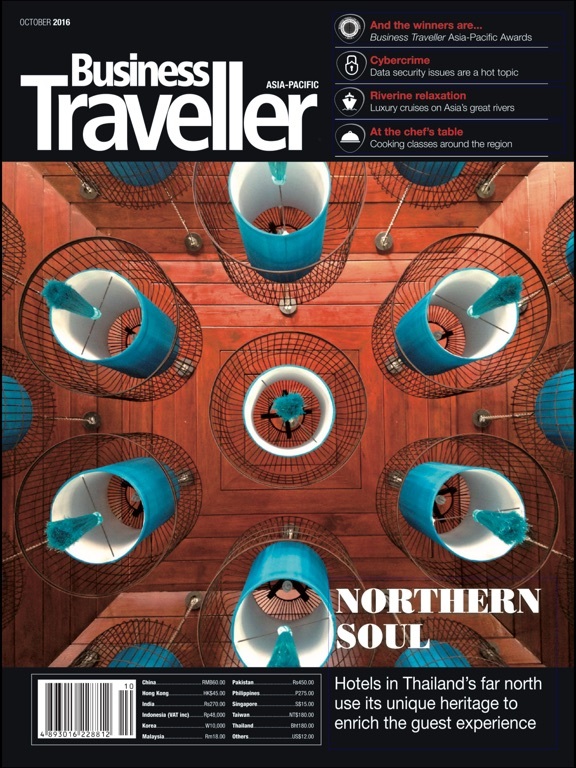 Each issue has the latest news from airlines, airports, hotels, and car hire companies, reviews of the latest gadgets, technology and accessories and destination pieces - where to stay, what to eat, what to see, and how to behave, all delivered by our own writers and journalists around the world. 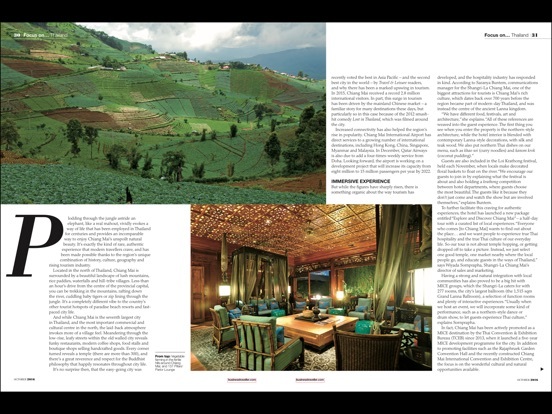 In addition, loyalty programs are examined, deals and promotions collected and feature stories cover a wide range of issues such as health, security, technology, golf and automotive. 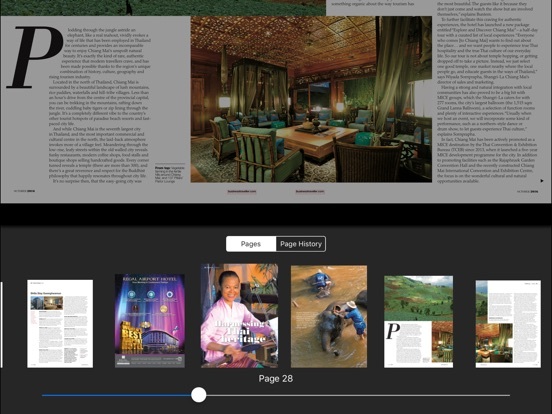 With editorial staff based in our offices around the globe we are uniquely placed to ensure that our different editions reflect the needs of our readers locally. 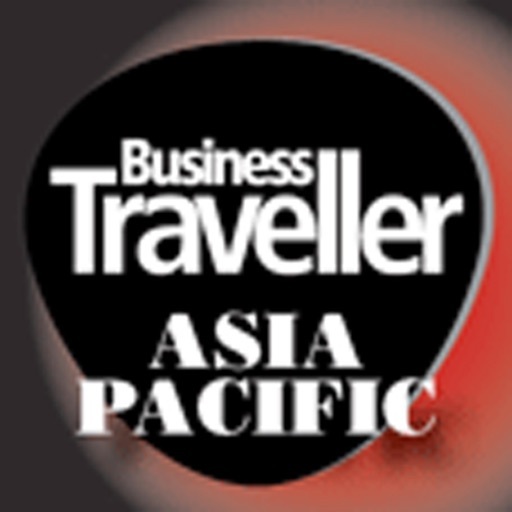 Subscribe to Business Traveller (Asia Pacific) for $38.99 per year.